Coppell High School senior Jayashree Ganesan and junior Prayaag Gupta participated in the UIL Cross Examination Debate state meet at the University of Texas at Austin on March 23. Ganesan and Gupta reached the quarterfinals while debating whether the U.S. government should reduce its restrictions on legal immigration. 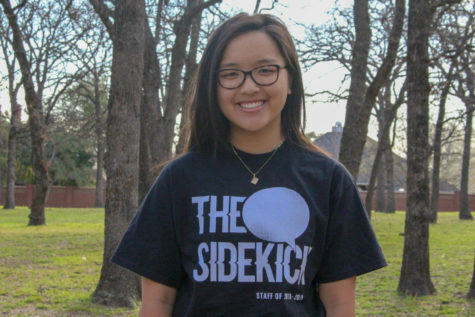 On March 23, two teams from Coppell High School participated in the UIL Cross Examination Debate state meet at the University of Texas at Austin. 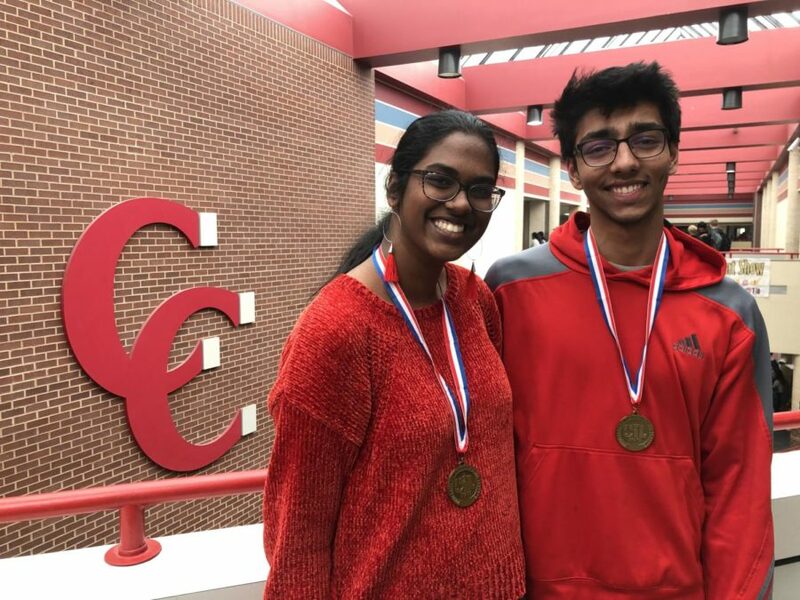 The first team, consisting of CHS senior Jayashree Ganesan and junior Prayaag Gupta, reached the quarterfinals, while sophomore Arnav Kashyap and junior Vanuli Arya reached the octafinals. These four individuals are members of policy debate – where one topic is studied throughout the year. This year, the question was whether the U.S. government should reduce its restrictions on legal immigration. Having to debate, and thus fully understand, both sides, the two teams spent copious amounts of time preparing for state. Despite having attended local tournaments, UIL was a new experience for both teams and required special preparation. While focusing on one topic for a year may seem tedious at first glance, the complexity that comes from researching a single subject is what makes policy debate special to many debaters. For both teams, the debaters said natural chemistry and purposeful efforts at collaboration led to the success at state. 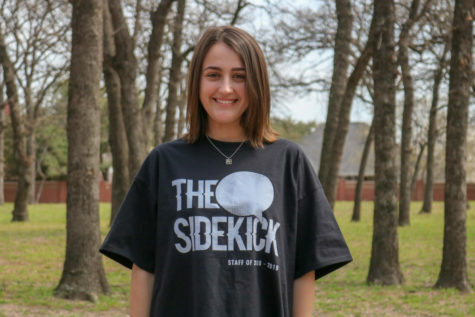 The numerous steps that go into successfully preparing for a debate tournament make policy debate competitive in a way that isn’t normally seen within high school. CHS debate coach Dr. Jason Sykes sees the hard work and diligence his students put in and, in turn, the opportunities they gain from it. What makes debate worth it for these students isn’t the medal hanging around their neck. To them, the knowledge and opportunities they gain are the ultimate prize.